€5002.75+ Evolv X Dual System. 8086k+1080ti SLI and Ryzen 2700x+2080ti in a single case. 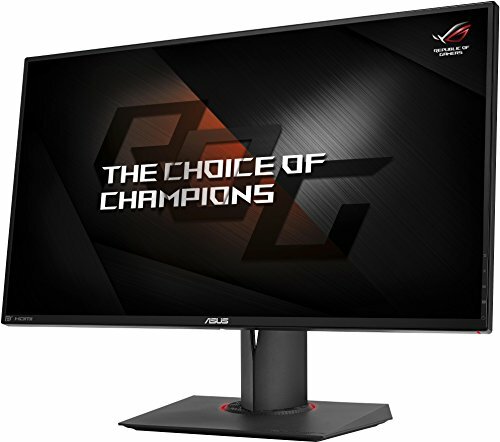 The newer model with a higher refresh rate and a slightly lower price? Count me in. Here comes the beast that I regretted to buy at first but not after using it. I was playing Assassin's Creed Origins on a classic 60Hz monitor and frames were really stuttering specially when you capture an eagle point and the scenery turns around the character. Anyway that screen make things super smoothe and it is a real pleasure to play with it. Had to replace it, faulty after just one week. Second monitor has dead pixels. Not what I expected from such an expensive monitor. Looking nice in games but overall not very satisfied. This thing is a true dream for me as a gamer. 1440p resolution, 165hz refresh rate for butter smoothness in game play, 1ms response time and G-Sync for push those demanding titles at ultra settings. This and other amazing feature that can be read about in the product description makes this a great component and a must have for a true PC enthusiast. The refresh rate on this baby is the true high point for me, input lag is a thing of the past. Huge upgrade from my old 1080p 60 Hz TN panel. This screen is crisp, bright and smoother than I could've imagined. I'm not a fan of the bright red light in the base so I turned it off. Other than that it's an amazing monitor! Overclocks to 165 hz without an issue and that's what I'm currently running. Paired with a 1080 ti it runs things like a dream. 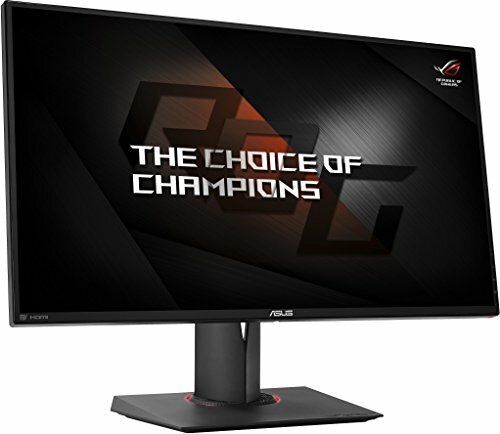 I couldn't find the ASUS PG279Q with IPS screen in stock at local retailers and after I've read of all the screen bleeding issues with the IPS monitors from ASUS I wasn't very keen on spending extra for an IPS screen. 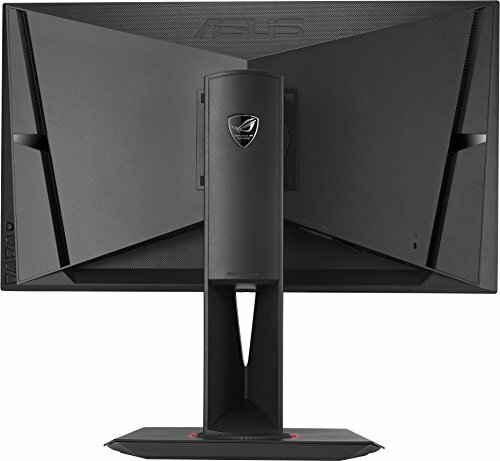 I've also considered the more expensive Acer Predator XB271H before this purchase but it's high price and stocking issues pushed the ASUS PG278QR out in front. 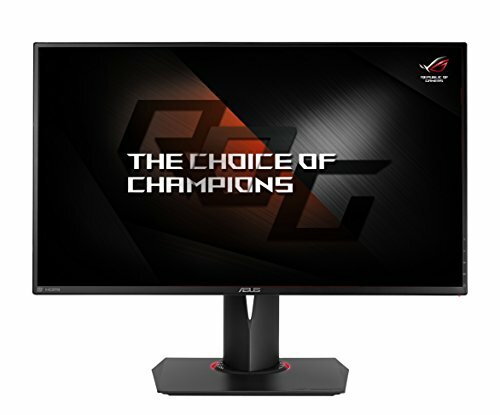 Pros: Support g-sync with 144Hz at 1440p with a thin bezel. Like the fact that it uses a AU Optronics TN Film that seems to be better than the normal TN panels and has a 1ms G2G response time. Can tilt, swivel, pivot and height adjust. Viewing 3D movies is possible on this screen as a result of support for streoscopic 3D. Cables provided in the box for DisplayPort. Got it with the ASUS promotion with Call of Duty: Black Ops 4 Standard Edition. 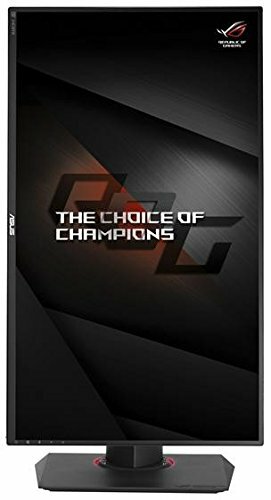 Cons: The PG278Q does not offer any aspect ratio control options through the OSD menu at all and Picture in picture (PiP) and Picture By Picture (PbP) is not available in this model. 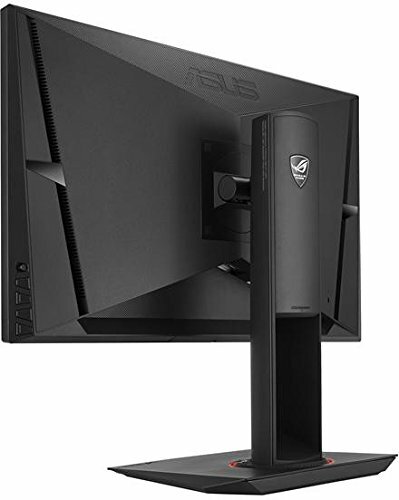 There are also no integrated speakers or audio connections on this monitor.